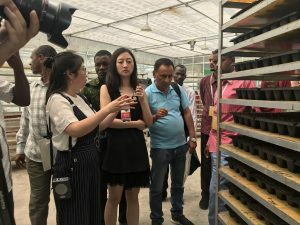 AFILA delegation Visited our agricultural base on 18th May, 2018. 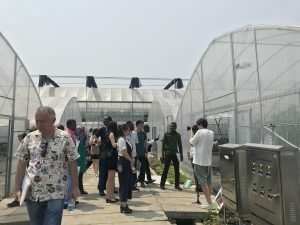  » News » AFILA delegation Visited our agricultural base on 18th May, 2018. 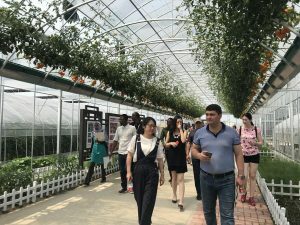 18th May, AFILA delegation visited our agricultural base in Xiaoshan, Hangzhou city. 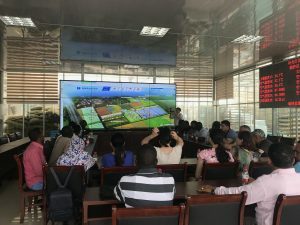 Out guide introduced Top Cloud-agri’s intelligent agricultural network and equipment such as Greenhouse monitor system and artificial intelligent climate chamber, intelligent trap monitor system etc. Though it was very hot day,all of us had a great time there!